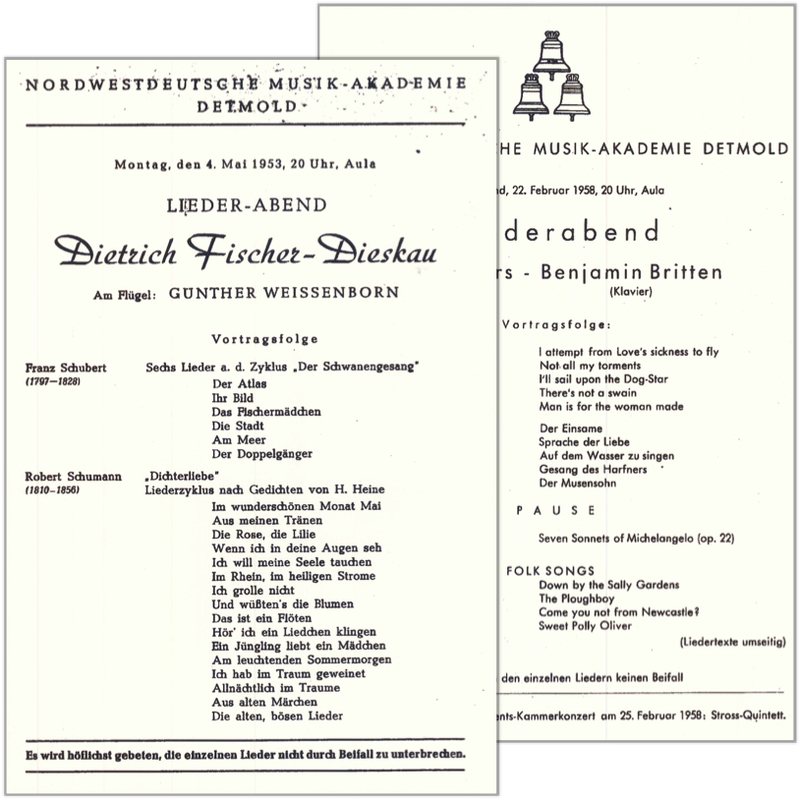 The University of Music Detmold has an extensive collection of historical audio documents, which are currently being digitized. The collection contains pieces by both nationally and internationally renowned artists and covers a significant part of the history of recording technology. The project is a cooperation between the CeMFI and the Erich Thienhaus Institute. The basis for the digital music archive is the hardware setup composed of a server, a local RAID system with a capacity of 24 TB and a tape storage device for long-term archiving. The RAID contains all the data of the archive, comprising the audio files and the database containing the metadata. In addition, the Skim computing center is performing automatic backups in regular intervals. 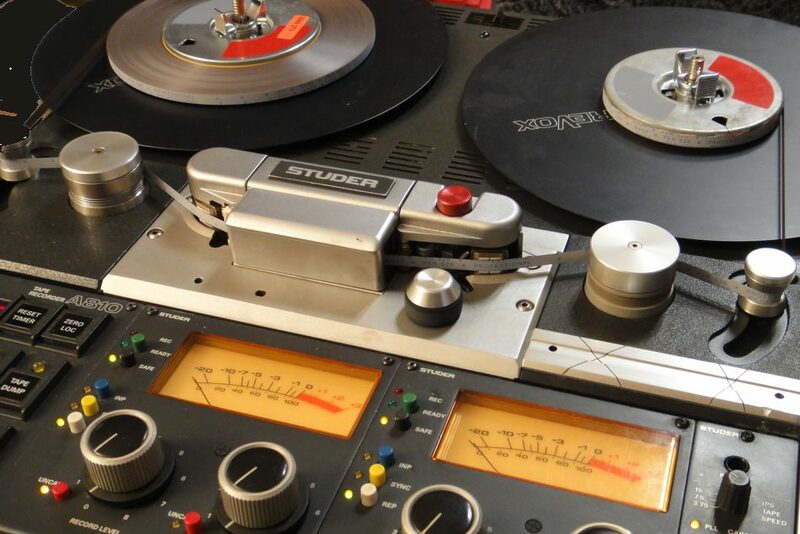 The digitization of the historical analog tape recordings is currently performed by students of the Erich Thienhaus Institute. They are using a Studer 810 tape recorder and digitize the signal with an RME Fireface UC A/D converter in studio quality (96 kHz, 24 bit).